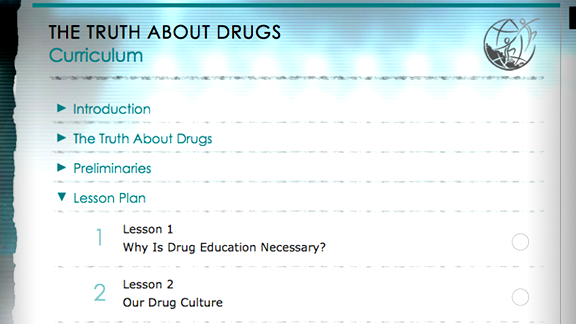 The online education website provides the full Truth About Drugs Education materials at your fingertips, and contains practical tools to educate young people about substance abuse. 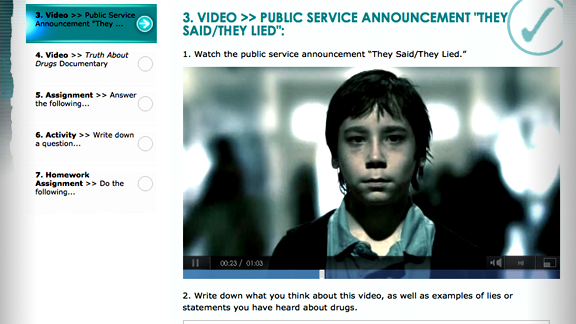 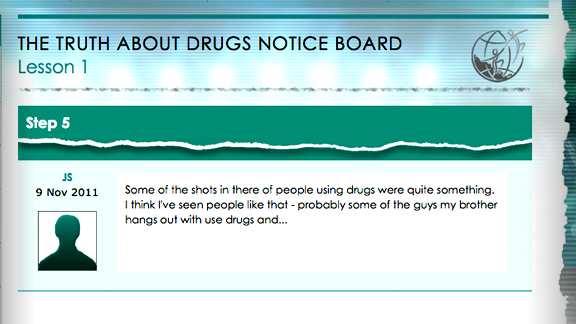 The documentary is supplemented by thirteen drug information booklets and award-winning public service announcements. 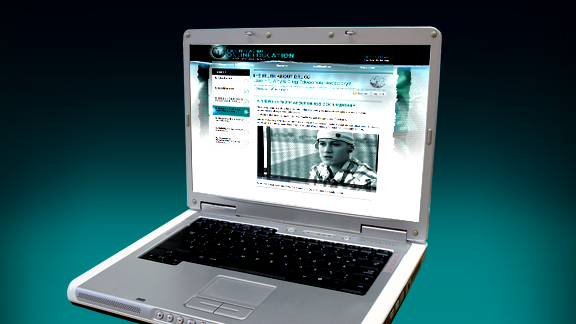 All of these videos and booklets are available for display or download at any time, for use in any teaching environment whether online or offline. 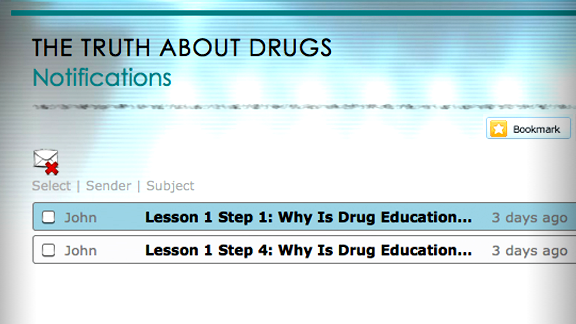 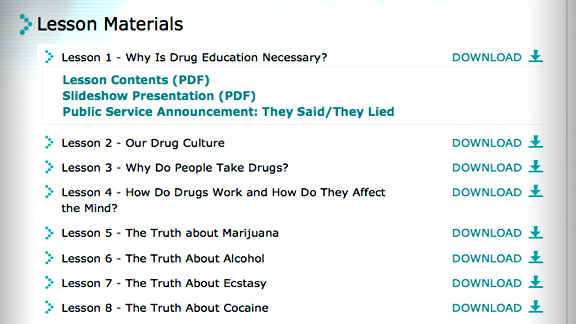 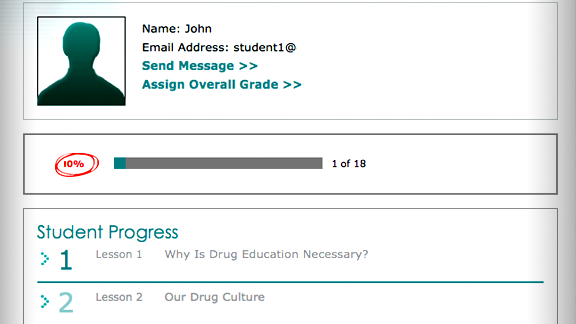 This Truth About Drugs Online Education Website fills the growing demand for practical tools to help the teacher, instructor or drug prevention specialist communicate the truth about drugs swiftly and effectively. 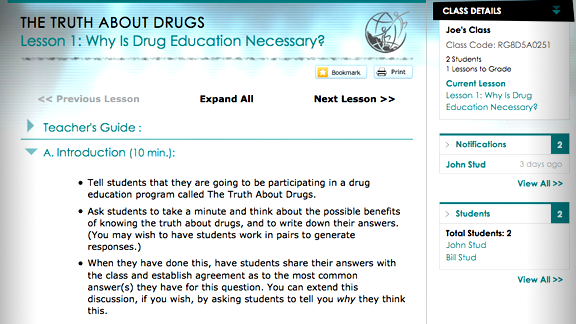 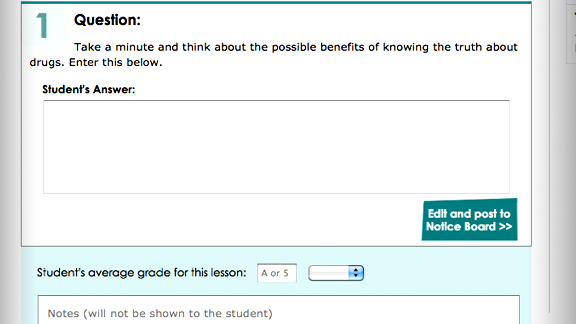 The website features full lesson plans, assignments and classroom activities that capture and retain young people's attention—and elicit their participation. 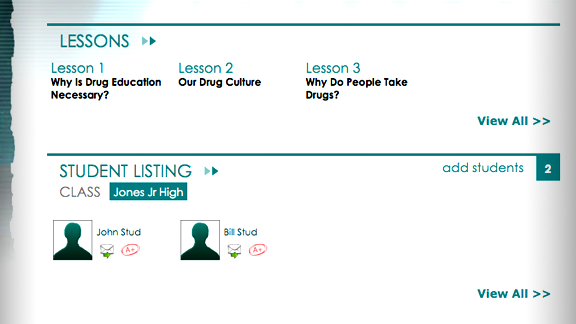 Students willingly read, view and, most importantly, use the information to make the right choices about drugs.